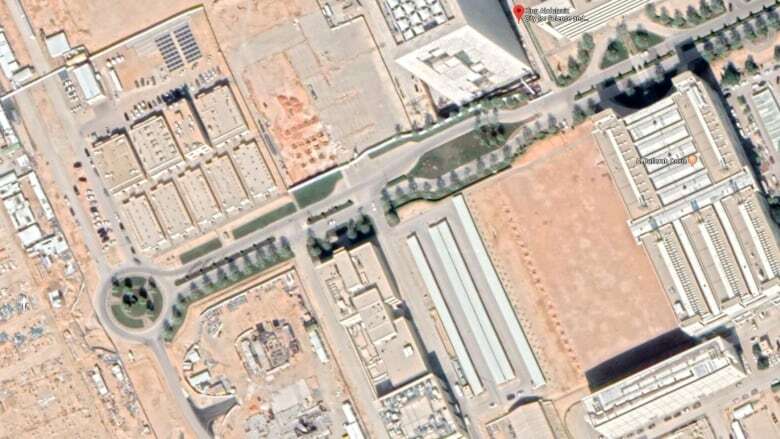 Saudi Arabia is about a year away from completing the building of its first nuclear reactor, according to Google satellite images identified by a nuclear expert who said Thursday the construction so far appears to be very small in size and intended for research and training purposes. Still, Robert Kelley said before the kingdom can insert nuclear fuel into the reactor, it would have to abide by an agreement that requires inspections by the UN nuclear watchdog, the International Atomic Energy Agency. 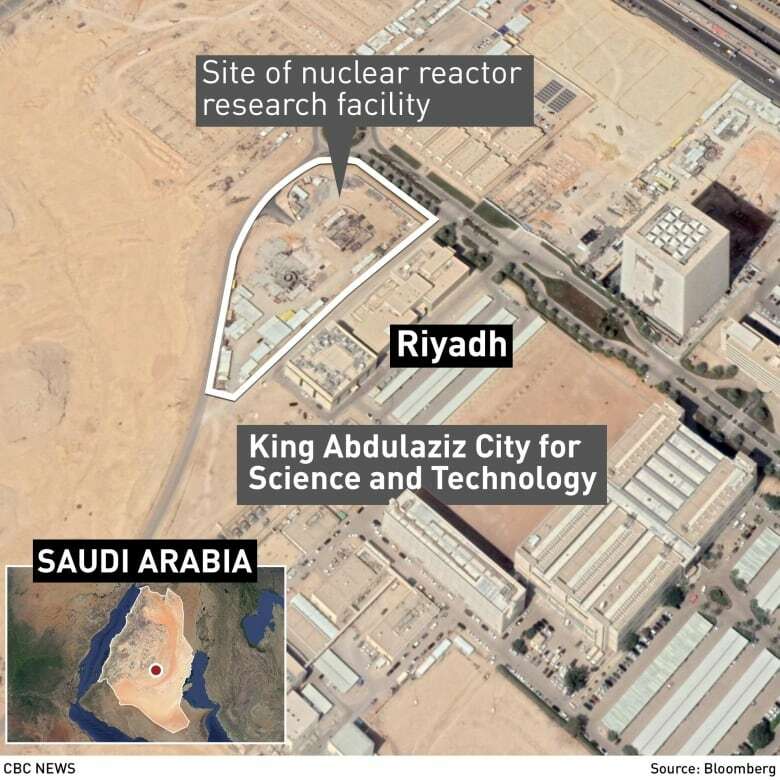 Kelley, a veteran of the U.S. Department of Energy and a former director of nuclear inspections at the IAEA who is now based in Vienna, was first to identify the images of the reactor site in Riyadh at the King Abdulaziz City of Science and Technology (KACST). The Associated Press could not immediately reach spokespeople at the Energy Ministry or KACST for comment. Kelley said it's been surprising to him "how non-transparent" the kingdom has been in the process of building the reactor and "how they seem very cavalier about modifying their arrangements with the IAEA." Kelley was referring to agreements the kingdom has signed. The kingdom agreed to the Nuclear Nonproliferation Treaty three decades ago. In 2005, it signed an agreement with the IAEA known as the "small quantities protocol" that allows countries with negligible nuclear programs to be exempt from regular inspections or nuclear monitoring. However, once nuclear fuel is brought into the country to operate this small reactor, inspections by the IAEA would be required, Kelley said. "It's simply that they're crossing a threshold in terms of their requirements," Kelley said, explaining the significance of the construction of the reactor, which is much smaller than the ones the kingdom has said it wants to build for energy purposes. The type of reactor being built now, according to the satellite images Kelley identified, is used by technicians for learning and training purposes. "The reactor is at the bottom of an open tank filled with water 10 metres high. It's very, very small," Kelley said, adding that the core of the reactor is about the size of a gallon-sized paint can. He said the Saudi reactor is being built by the Argentinian government-owned company INVAP. Before Argentina brings nuclear fuel to Saudi Arabia for the reactor, the IAEA agreement in place that exempts Saudi Arabia from inspections would need to be rescinded, Kelley said. "I think it's a 100 per cent certainty that Argentina is not going to supply uranium fuel to a country that doesn't have a safeguards agreement in force," he added. Meanwhile, the Trump administration last week said it approved seven applications for U.S. companies to sell nuclear power technology and assistance to Saudi Arabia. Republican and Democratic lawmakers, however, have expressed concerns that Saudi Arabia could develop nuclear weapons if the U.S. technology is transferred without proper safeguards. 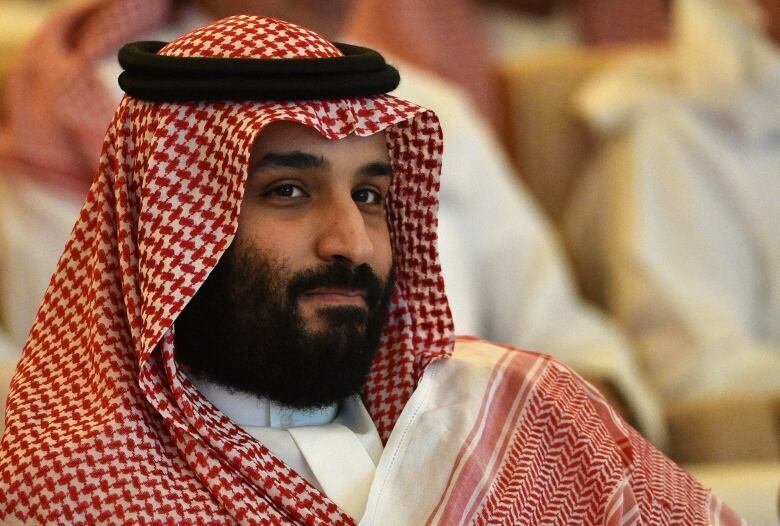 Saudi Arabia's Crown Prince Mohammed bin Salman has also not ruled out developing a nuclear weapon. He told CBS last year, "Saudi Arabia does not want to acquire any nuclear bomb, but without a doubt if Iran developed a nuclear bomb, we will follow suit as soon as possible."